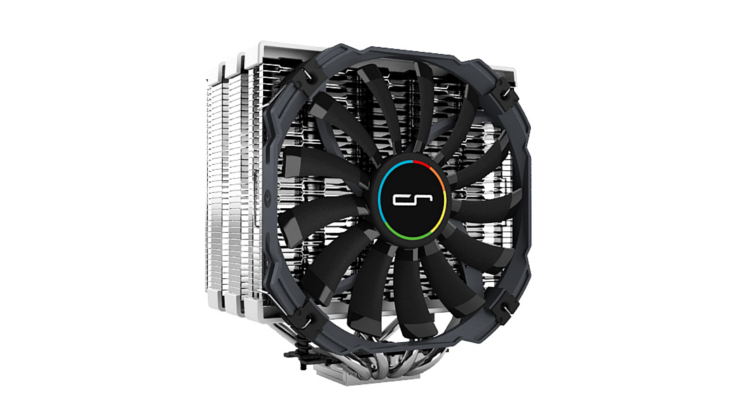 CRYORIG, innovator of PC thermal peripherals is releasing a whole new line of single tower coolers as well as an innovative case fan concept. 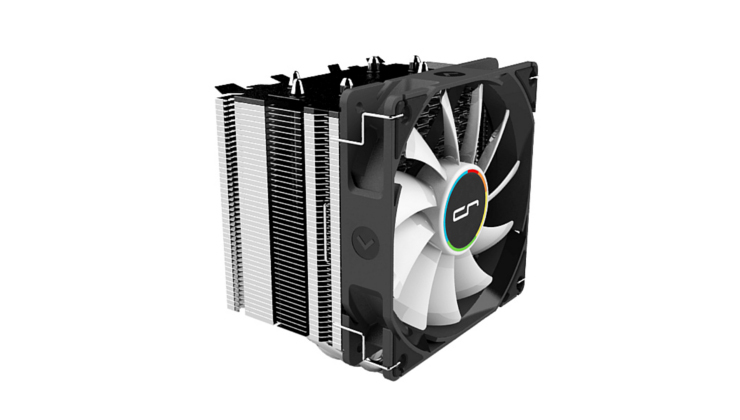 The CRYORIG H Series will for the first time feature CRYORIG’s proprietary Hive Fin™ technology, which allows the reduction of the airflow turbulence. An even faster exhaust of hot air is achieved thanks to the new Jet Fin Acceleration™ technology. Beginning with the 160 mm tall H5 and later the 145 mm tall H7 cooler, the H series will fit into the mainstream range of CRYORIG’s product lineup. 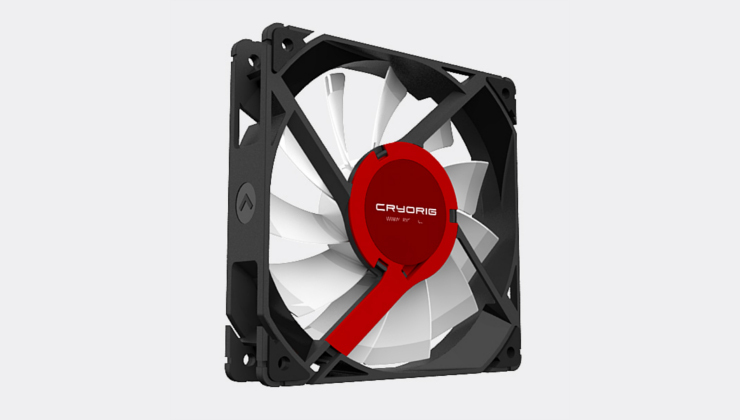 CRYORIG furthermore presented an exciting new concept of soon to be released case fans. The RIMS series allows users to replace the whole fan bearing on their own. Replacement fan bearing units, such as the FDB and Ball Bearing version, will be available on the market separately. Users will also be able to detach the fan blade unit of the RIMS fans for cleaning purposes. Jet Fin Acceleration™ - Carrying the hot air out of the system faster and more efficiently. 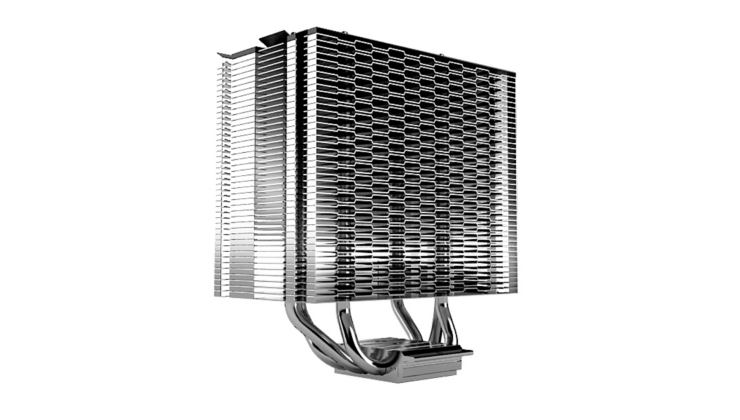 Turbulence Reduction System - Utilizing a beehive shaped structure at the front air intake of the heatsink, lowers air turbulence and straightens out the airflow. Heatpipe Convex-Align™ System – For optimized heatpipe placement in the copper base, and improved alignment with your CPU. Zero RAM Interference - The H5 utilizes an asymmetric slanted heatpipe layout to move the heatsink away from the RAM zone. Multiseg™ Quick Mount System - An all in one solution for a securer and firmer installation within minutes. The H5 is scheduled for release in mid July in North America for US$50 and late July in Europe for €36 (MSRP, excluding Taxes). 4x 6 mm Pure Copper Heatpipes. 1x XT140 140 mm Slim Profile PWM Fan With HPLN™ Bearing. Patent Pending Solderless Environmental Friendly Manufacturing. Maximum 6-Year Warranty Upon Product Registration. 3x 6 mm Pure Copper Heatpipes. 1x SF120 120 mm PWM Fan With HPLN™ Bearing.